New stores, new system. We continue to revolutionize take-home sushi. Profile of the stores we are looking for. As a result of a careful review of every detail of the content of the business, we are now recruiting standardized, efficiently designed stores. We have standardized the operation and brought in machinery to make the sushi. No troublesome techniques or knowledge are required. We are able to respond to our customers’ orders by preparing items in advance of peak order times and by taking orders and making sushi at the same time. 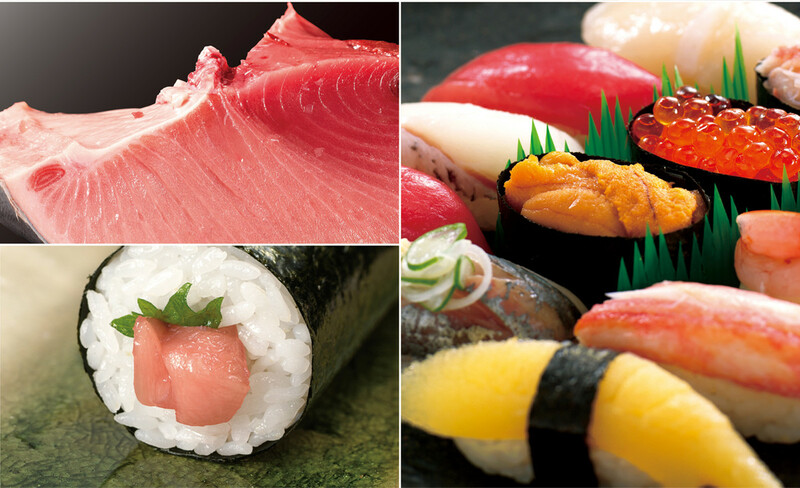 Whilst maintaining reasonable pricing, we are now able to offer our customers a line-up that features sushi toppings that were previously absent such as aji (horse mackerel) and chuu-toro (fatty tuna). Special campaigns are planned for introduction each week to supplement the basic menu. Copyright © 2016 小僧寿し all right reserved.